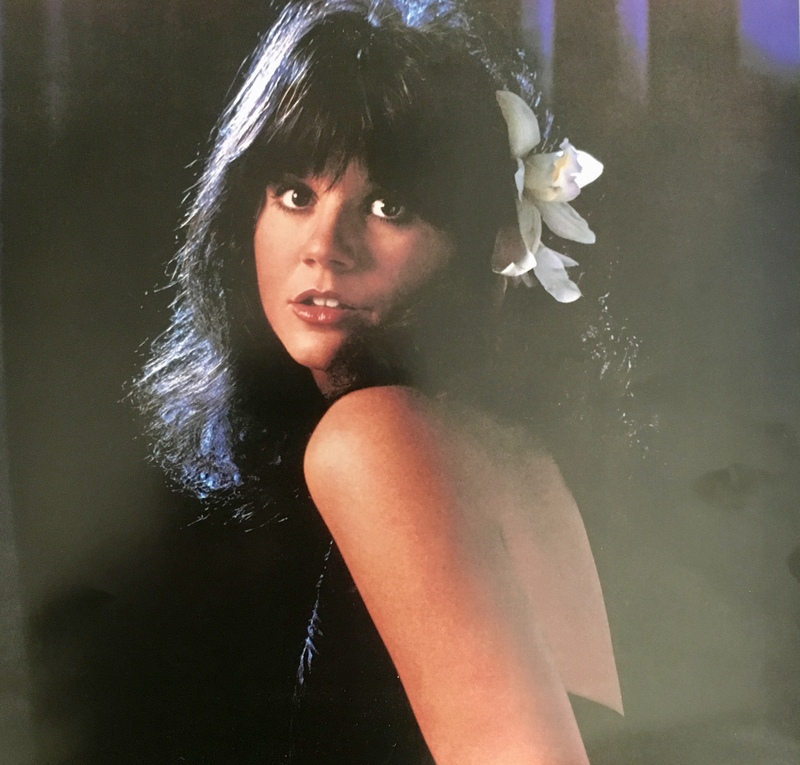 In September 1977, Linda Ronstadt released her eighth album, Simple Dreams. Although not her best work (Heart Like a Wheel is that), it’s a sublime masterpiece. It captures her at the peak of her creative powers, melding yesteryear classics and contemporary offerings into a delectable whole. In a sense, it follows the formula she and producer Peter Asher established with Heart Like a Wheel – but it strays from it, too, by expanding the palette several hues. There’s pop, rock and country, in other words, but also two songs from the dawn of true Americana music – the Carter Family’s “I Never Will Marry” (1933) and “Old Paint,” which dates back even further, to the late 1800s. … and her cover of Buddy Holly’s “It’s So Easy,” which topped out at No. 5, is another. Aside from its contents, the LP is notable for selling 3 1/2 million copies within its first year of release; knocking Fleetwood Mac’s Rumours from the top spot of Billboard’s album chart, a position that album had held for 29 weeks; and being home to two singles (“Blue Bayou” and “It’s So Easy”) that were in the Top 5 at the same time – a feat that hadn’t been achieved since the Beatles in the ‘60s. So why spotlight Simple Dreams now? The Rhino label has reissued the album in honor of its 40th anniversary, that’s why. 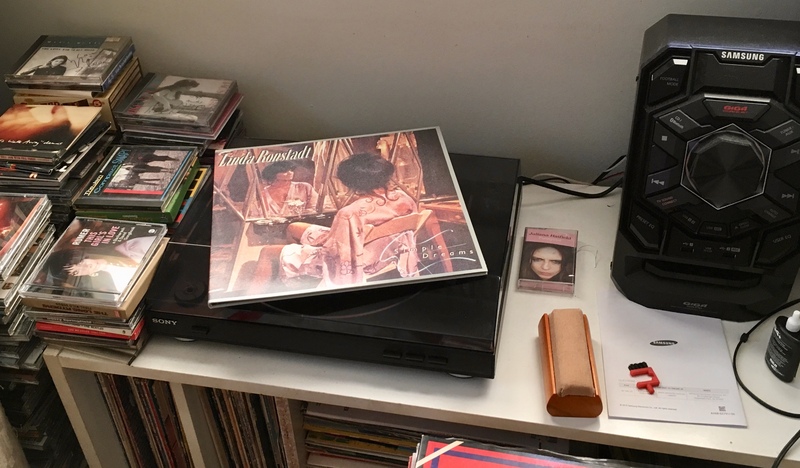 The set features remastered sound and three bonus tracks from Linda’s 1980 HBO concert – “It’s So Easy,” “Blue Bayou” and “Poor Poor Pitiful Me.” I can’t speak for the CD, but the LP sounds great; and the bonus material is a delight – if you purchase the LP, they come on a separate 45-sized single (though it plays at 33 1/3 RPMs). But it does beg the question: Why not release that live set in full – on both DVD and CD? It just seems a no-brainer to me. Someone uploaded the entire show to YouTube a few years back…a tad dark, but enjoyable all the same. Enjoy it before it goes away! Simple Dreams is another noteworthy addition to the growing Essentials library.